Emulators and remasters are both great ways to step back in time and play your favorite retro video games. But, your controller can definitely hold you back — nobody wants to play Dr. Mario with a computer keyboard, after all. Even if you have a controller with the correct layout, subtle differences in button feel can completely ruin the experience. But if you have a Game Boy, you can now use it as a wireless controller thanks to this special cartridge. The Wireless Gameboy Controller Device is a cartridge that’s compatible with the original Game Boy, the Game Boy Pocket, the Game Boy Color, the Game Boy Advance, and the Advance SP. It’ll turn your Game Boy of choice into a wireless controller that works with a PC, a Raspberry Pi, or a GameCube. That means you can play a game like Pokémon Red or Blue through RetroPie running on a Raspberry Pi, while using an actual Game Boy Color as the controller! 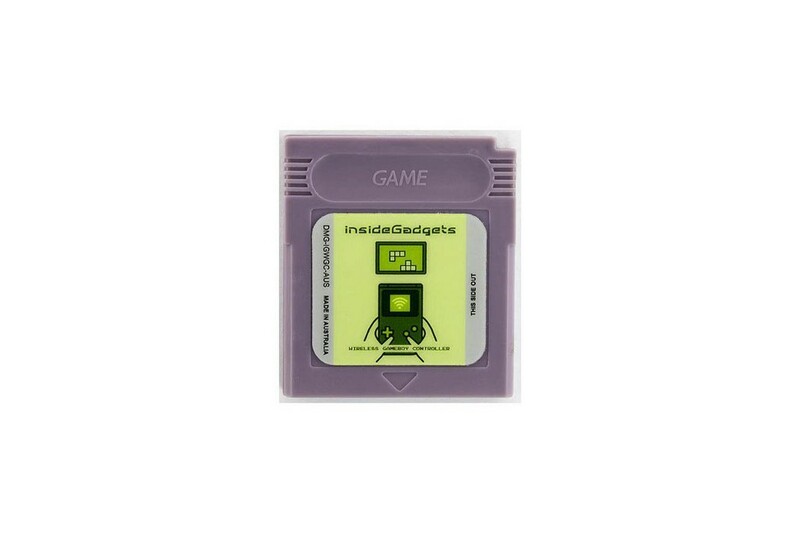 The cartridge works by making your Game Boy think you’re playing an actual game. There’s nothing on the Game Boy’s screen, but the “game” still accepts all of the button inputs. Every 2ms, it checks for a button press, and sends those button presses to a wireless receiver plugged into your computer or Raspberry Pi. The receiver refreshes every 8ms, so there shouldn’t be any noticeable input lag. Simply put, it’s a streamlined solution for your using your Game Boy as a wireless controller. Stock is limited, but you can snag a Wireless Gameboy Controller Device from insideGadgets’ Tindie store for $39 plus shipping. Cartridges are available in gray and clear, and include the wireless USB receiver. This Cartridge Turns Your Game Boy Into a Wireless Controller was originally published in Hackster Blog on Medium, where people are continuing the conversation by highlighting and responding to this story.